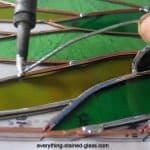 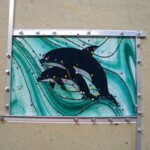 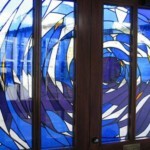 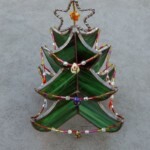 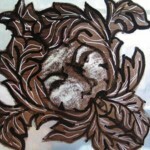 In this section you’ll find all the step-by-step stained glass tutorials on both the Copper Foil Technique and Lead Came Construction, Glass Cutting and Design and Pattern Prep, Framing and Hanging, Fusing and Decorative Techniques. 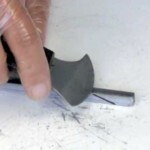 Find tips and tricks to help you achieve a beautifully smooth soldered seam. 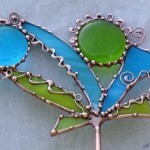 You’ll discover how to get a lovely rounded edge on your sun catchers and how to fill in unsightly gaps. 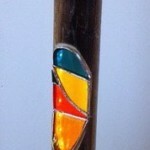 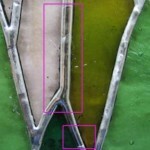 Patina and Polish is the last step and the one that truly makes your stained glass stand out. 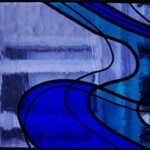 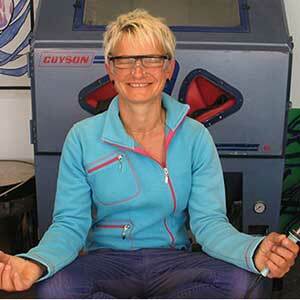 Find out how to achieve a gorgeous uniform finish and see your work gleam. 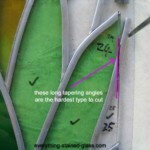 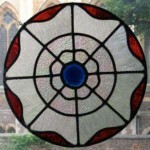 Don’t end up with stacks of stained glass gathering dust in a cupboard. 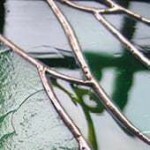 Find out how to Frame and Add Hooks so that your beautiful work takes centre stage.